Although this is the only record of their ever meeting, Frances Glessner would have already been acquainted with Longfellow. In October, 1885, the Glessners were in Brookline, Massachusetts meeting with H. H. Richardson about the design of their home. Regarding membership in Richardson’s Country Club, Frances Glessner noted, “Mr. R. wanted to propose Mr. Longfellow, a nephew of the poet, who is in Mr. R’s office.” She does not indicate whether they actually met Longfellow during their visits to Richardson’s office. Alexander Wadsworth Longfellow, Jr. was born in Portland, Maine in 1854, the son of Alexander Wadsworth Longfellow, Sr., a younger brother of the famed poet, Henry Wadsworth Longfellow. He graduated from Harvard University in 1876, and then studied architecture at both the Massachusetts Institute of Technology and the École des Beaux-Arts in Paris. He had been a senior draftsman in Richardson’s office for several years when the commission for the Glessner house came into the office. Shortly after Richardson’s death in 1886, Longfellow formed a partnership with Frank Ellis Alden (1859-1908) and Alfred Branch Harlow (1857-1927). 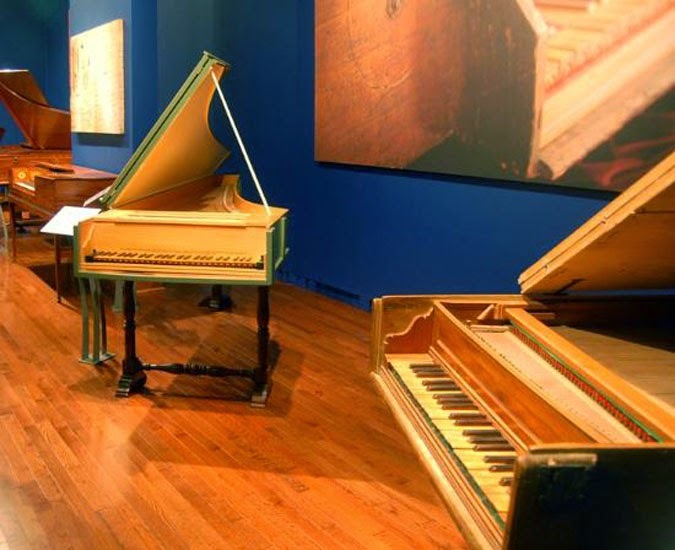 The firm, known as Longfellow, Alden & Harlow, maintained offices in Boston and Pittsburgh. Their early buildings continued the tradition of the Romanesque revival style, with which Longfellow would have become proficient during his years with Richardson. 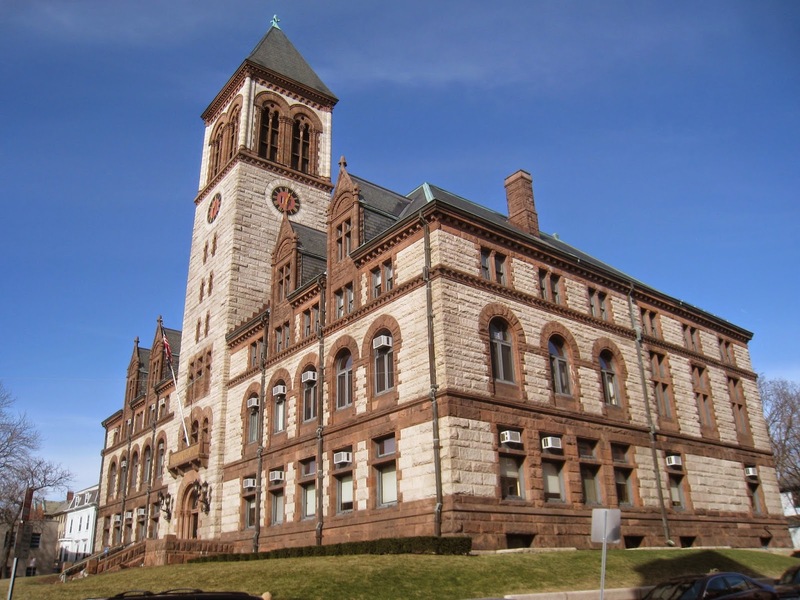 Some, such as the city hall building in Cambridge, Massachusetts (shown above) could easily be mistaken for Richardson’s own buildings. 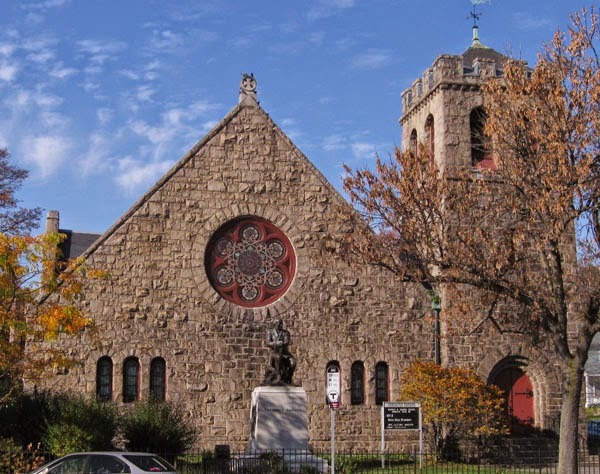 In later years, there was less emphasis on the Romanesque and an emerging interest in the Colonial Revival style. 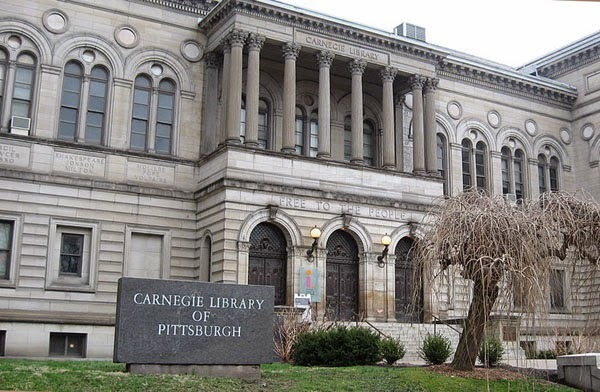 Longfellow left the firm in 1896, primarily because he was based in Boston, whereas both Alden and Harlow had relocated to Pittsburgh to manage the significant number of commissions in that city. 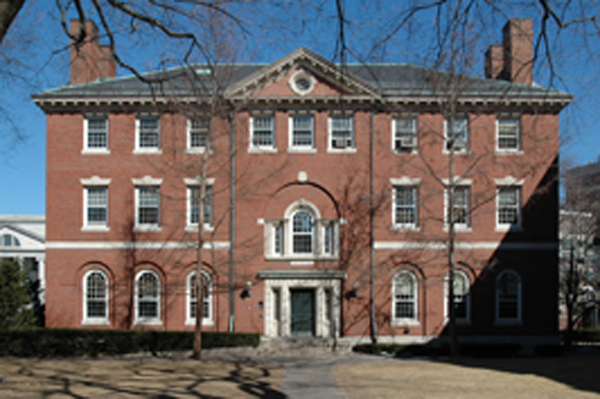 Longfellow continued his practice in Boston, and designed several buildings around Harvard, until his death in 1934. For a time he worked in association with a cousin, William Pitt Preble Longfellow. Theodore Parker Unitarian Universalist Church, West Roxbury, Mass. Architectural historian Margaret Henderson Floyd wrote the definitive biography of Longfellow’s firm, Architecture after Richardson: Regionalism before Modernism – Longfellow, Alden, and Harlow in Boston and Pittsburgh, published by the University of Chicago Press in 1994. St. Paul’s finest residential street is Summit Avenue – a broad street that extends for nearly five miles through the western half of the city. 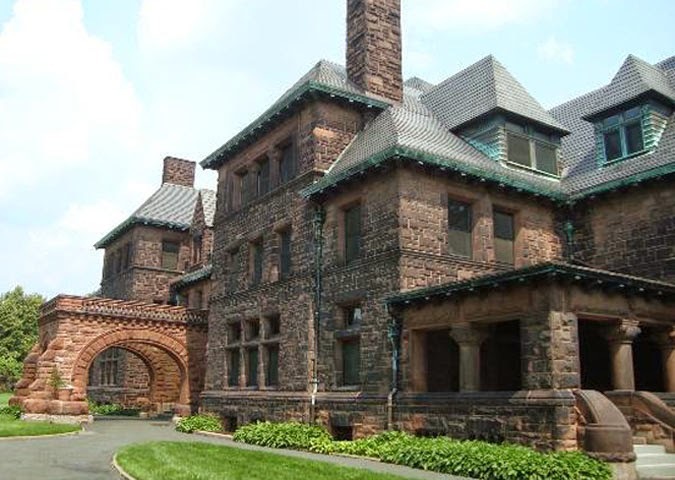 Many of St. Paul’s leading architects designed mansions for the city’s business and social leaders, and today the entire Avenue is included in both local and national historic districts. 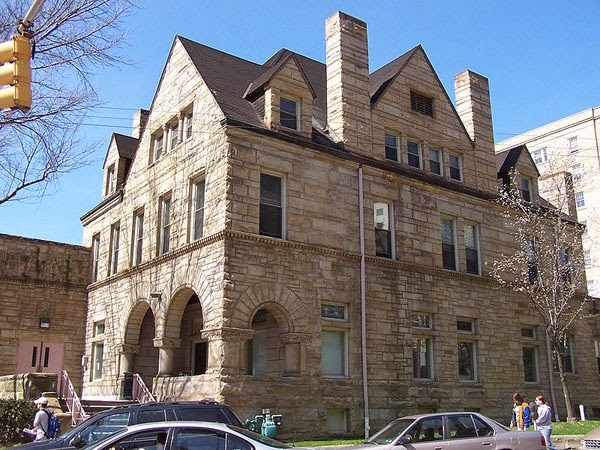 In this installment, we will examine a number of homes that were built in the Richardsonian Romanesque style during the 1880s and 1890s. For more information on these houses, and the other homes located along Summit Avenue, see the AIA Guide to St. Paul’s Summit Avenue & Hill District (Larry Millett, Minnesota Historical Society Press, 2009) and St. Paul’s Historic Summit Avenue (Ernest R. Sandeen, Living Historical Museum, 1978). The breadth of this large home is accentuated by the alternating courses of tall and short stones, which emphasize the horizontal lines of building. The asymmetrical façade includes a four-story gabled section at right offset by a three story turret at left, the two sections connected with a broad porch. Johnston was one of St. Paul’s most prolific architects, executing numerous buildings in a variety of styles including Richardsonian Romanesque. This grouping of five houses derives part of its design from the use of two contrasting colors of stone, differentiating the wall surface from the trim. The elegant symmetrical façade with Classical detailing avoids the monotony often found in row houses with slightly shorter houses at either end, and an interesting treatment for the entranceways of the three center units. Clarence Johnston, architect for the Farrar-Howes houses above, teamed with partner William Willcox one year earlier for the design of this row of eight brownstone houses. The grouping is anchored at either end by a tall turret, with gabled sections, projecting bay windows, and a variety of treatments for porches and entryways creating a rich and varied façade. The Terrace is a National Historic Landmark, not for its architecture, but for its connection with author F. Scott Fitzgerald. His parents moved into 593 Summit in 1914, when their son was away at Princeton. 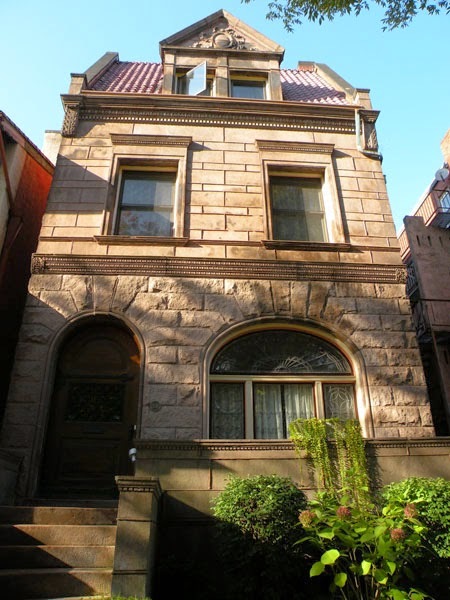 In 1918, they moved to 599 Summit, and it was here, during the summer of 1919, that F. Scott Fitzgerald completed the manuscript that became his first novel – This Side of Paradise. This house, by prolific architect Johnston, was designed during the first year of his practice in St. Paul. Faced in Lake Superior sandstone, it was one of the first in St. Paul to use this stone, which became very popular over time. Now heavily obscured by foliage, the house has a stately presence with its simple lines, arched windows at the second floor, and octagonal turret. This house is the work of Cass Gilbert and James Knox Taylor. 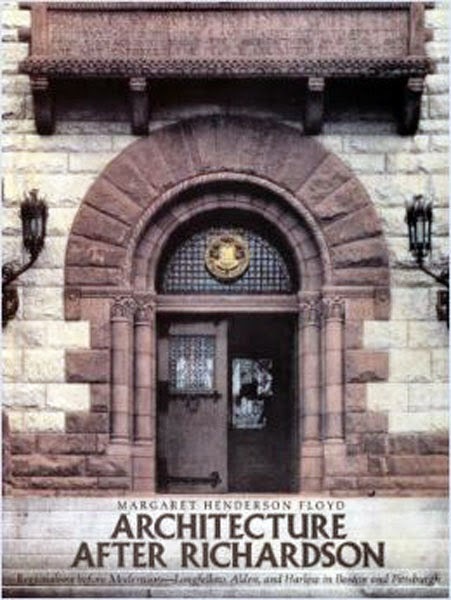 Gilbert went on to become a nationally recognized architect, after designing numerous buildings in St. Paul, including the Minnesota State Capitol building. In this commission, the architects combined red brick and sandstone to achieve a rich façade, including fine carved detail on the turret and central gable. The main entrance comprises a set of elegantly carved double doors set within a massive Romanesque arch. An open porte cochere at the far left end of the building was later bricked up. Located adjacent to the Long house, these double houses continue a stretch of massive stone clad houses along this section of Summit Avenue. The overall structure is clearly defined as two houses, with the right half more in the Renaissance Revival style with its boxy shape and Classical cornice. The left half is more picturesque, with a pair of Romanesque arches on the front porch supporting another porch above. This is generally regarded as one of the finest houses along Summit Avenue. Gilbert was at the peak of his career when he designed this house, for the same client who had commissioned half of the double-house next door, just a few years earlier. 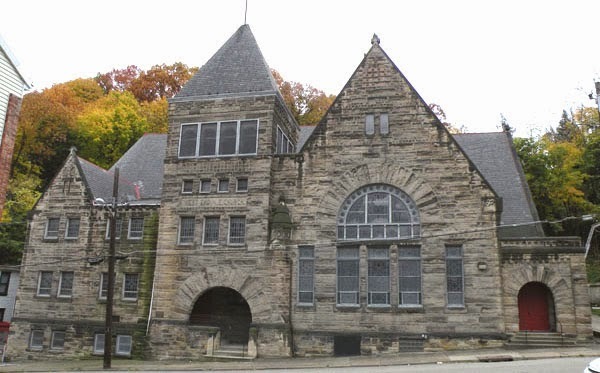 The influence of Glessner House is clearly evident in the design, which is grounded by a large center entryway set beneath a massive sandstone arch. Additionally, the grouping of windows above, with engaged columns in between, clearly speaks to Richardson’s design for Glessner. However, by the time Gilbert designed this house, Romanesque was starting to fall from flavor, so elements of Classical Revival mix seamlessly in this transitional house. The treatment of the stone is particularly effective, contrasting the sandstone trim and banding with the South Dakota quartzite used for the wall surfaces. The stone is further delineated by utilizing tall courses of stone at the first level, and alternating courses of tall and short stones at the second. The house was extensively restored in 2006, at which time it was converted from its later use as seven apartments, back to a single-family residence.